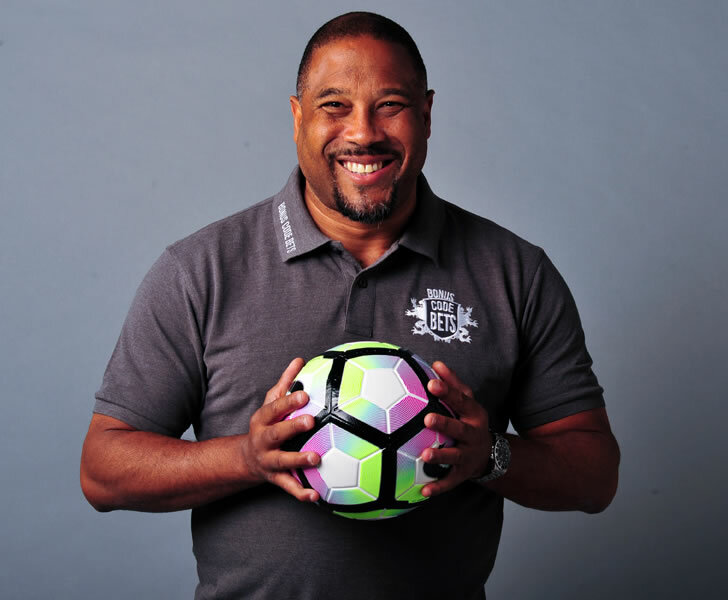 John Barnes has urged Liverpool FC to focus on challenging Manchester City at the top of the Premier League table – and not winning another trophy this season. The Reds have made a flying start to the new Premier League season and they currently find themselves top of the table after having won all four of their opening games under Jurgen Klopp. The Merseyside outfit finished in fourth place in the Premier League table last season and ended up as runners-up in the Champions League after they lost to Real Madrid in the final back in May. Liverpool FC are still waiting to win their first trophy under Klopp since his appointment at Anfield back in 2015. However, Reds legend Barnes feels that Liverpool FC’s focus should be purely on improving their position in the league this season – and not winning a cup competition. Speaking in an interview with the Daily Express, Barnes said: “Getting closer to City [should be the target]. “People talk about winning trophies but they’re wrong. We could win the FA Cup by beating Swindon and Tranmere. “You can win a trophy by not playing top teams. You can’t just win a trophy because you don’t know who you’re going to play. “What you know in the league is who you’re going to play week-in, week-out. “You should be able to suggest that we [Liverpool] will be closer to the top. “I know people talk about winning trophies as success, but I’d rather be 10 points closer to Man City and not win a trophy than win the League Cup or the Europa League and be 25 points behind City. Liverpool FC will return to Premier League action after the international break when they travel to Tottenham Hotspur in the top flight later this month. The Reds were 1-0 winners over Brighton at Anfield in their most recent outing before the international break.